Nothing exudes urban style better than the color black. 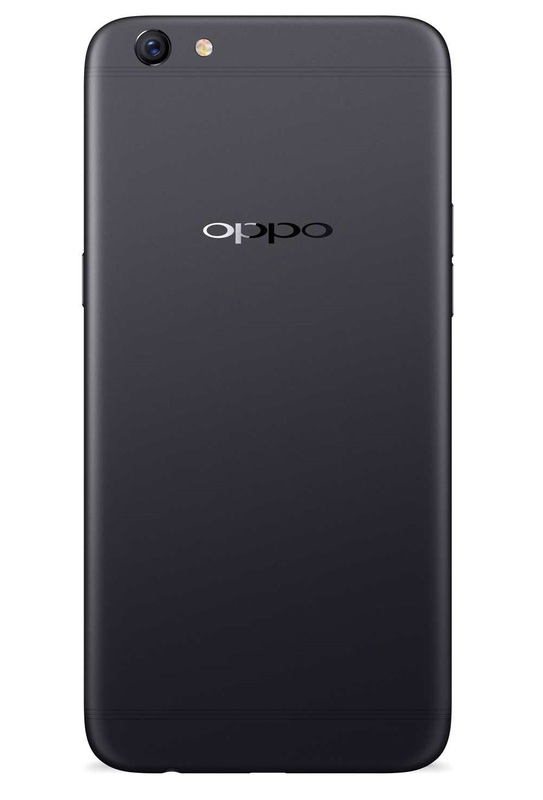 Following a strong three-day road show with the F3 Plus, global electronic brand OPPO is releasing a new variant in stylish matte black on April 12 to add a new color option for its flagship dual selfie phone. “A camera phone made for the urban warrior deserves a color that not only captures the cool street-smart look, but still gives users a sense of luxury,” OPPO Philippines Brand Marketing Manager Stephen Cheng said. 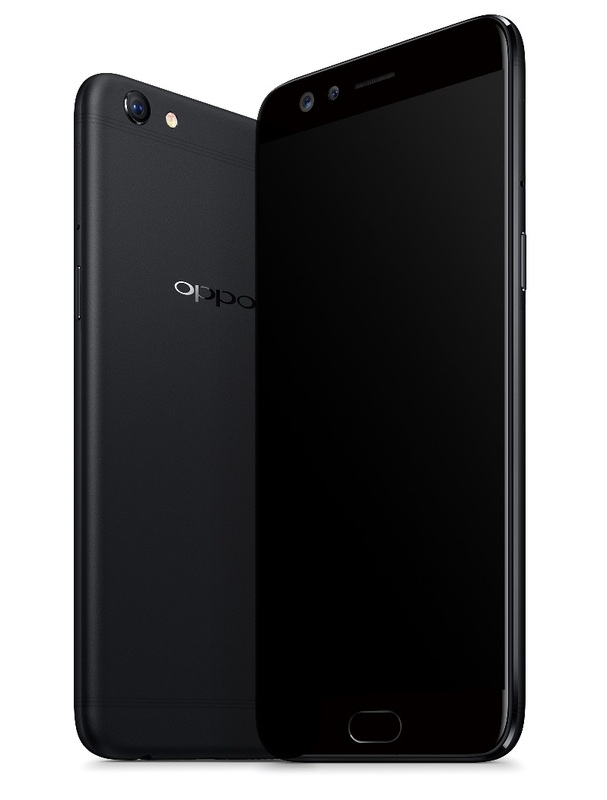 The OPPO F3 Plus Black will be available in selected concept and dealer stores nationwide.